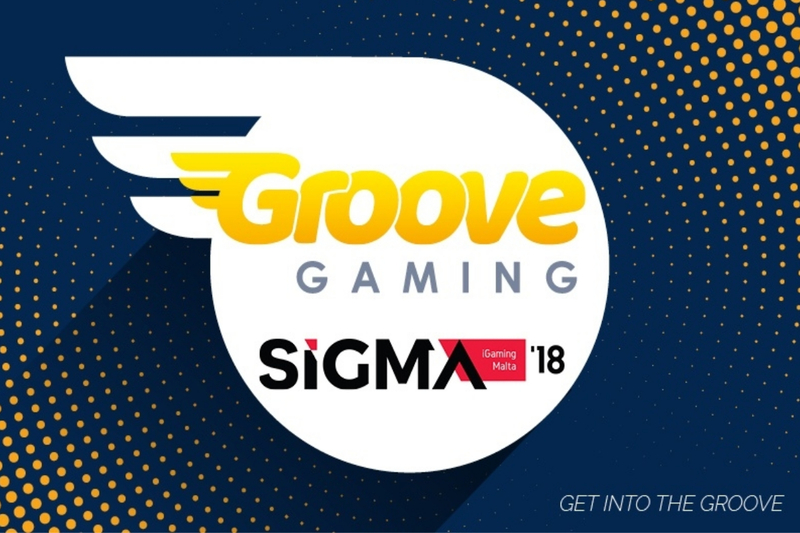 Imaginative aggregator Groove Gaming is attending SiGMA 2018 with a mission to propel partners and clients into the global igaming market, easily, quickly and seamlessly, supported by premium level customer servicing. Groove Gaming is a provider of superior online and mobile casino games and has emerged as one of the industry’s most respected and acclaimed suppliers, providing games from some of the world’s leading operators. 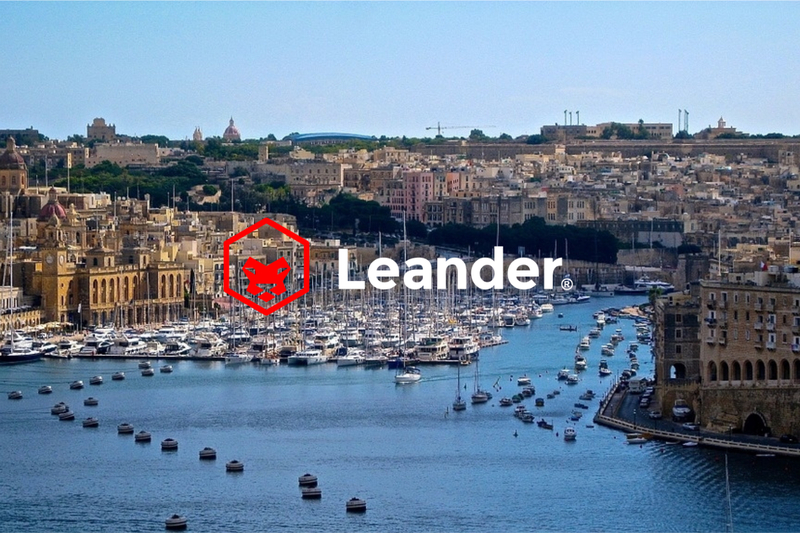 The company is headquartered in Israel and holds licences from both the UK Gambling Commission as well as Malta Gaming Authority. Groove Gaming is powered by a world-class portfolio of over 1500 HTML5 slots and other games from leading games makers including EveryMatrix, iGP, Digitain, Equinox Dynamic, Alpha Interactive, FairPlayBet, ProgressPlay, Leap Games Studios, Iron Dog, Play’nGo, Betsoft, Playson, Extreme Live Gaming, Merkur, Spinomenal, Habanero, Fugaso, Evoplay Entertainment and Wazdan, amongst others, with the company committed to adding new providers every month to the platform driving choice for players and bringing the latest content to partners. 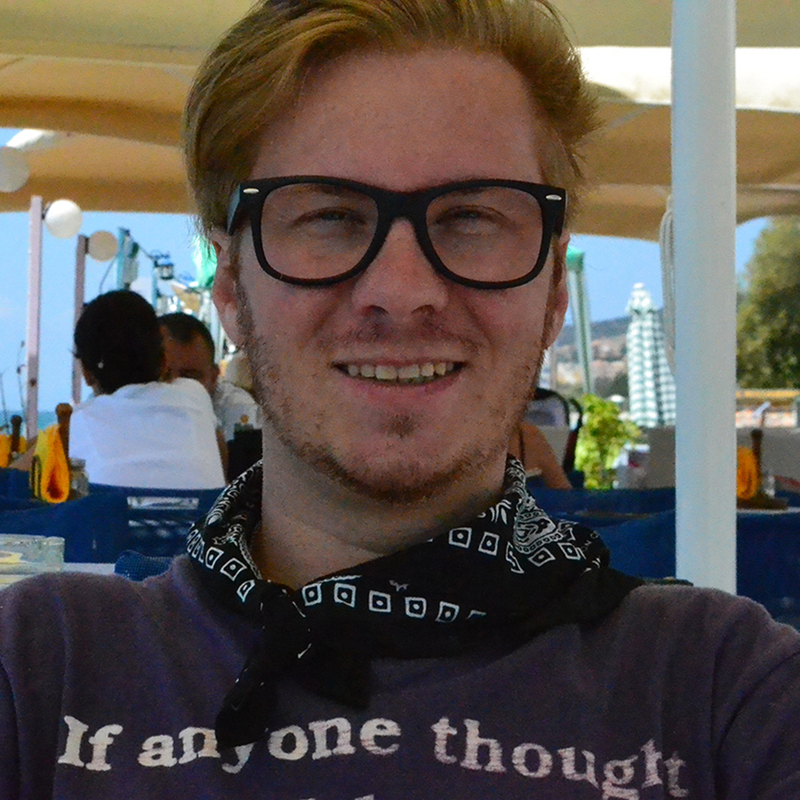 Groove Gaming has made a name for selecting the highest-quality content to differentiate their offering and to drive player-engagement for clients. 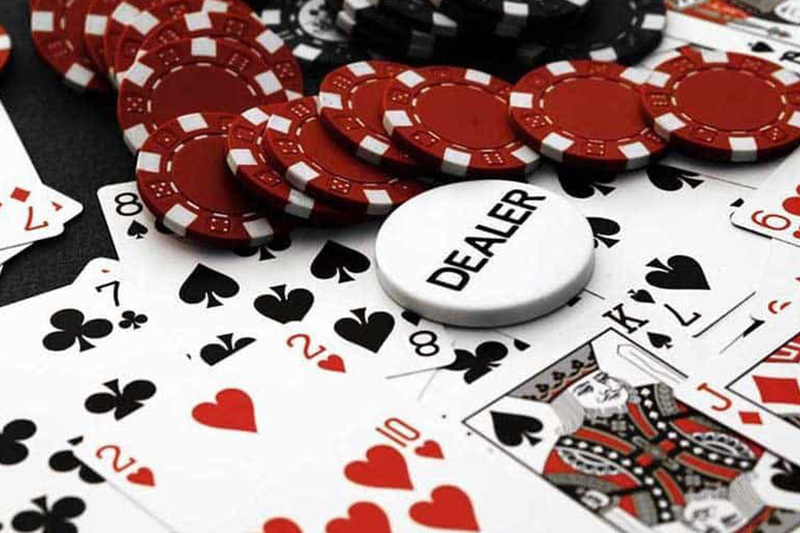 Groove Gaming has a full gaming solution that includes casino games, sportsbook, lotto, and live games. 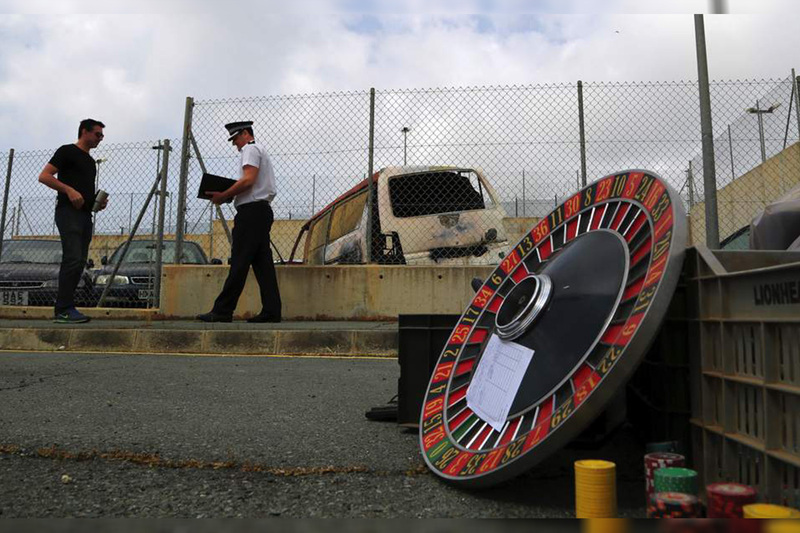 The company will offer Bingo and Fantasy games by the time ICE London comes around next February. Offering the latest of today’s most popular slots and top table games, Groove Gaming has created commercial partnerships to give the opportunity to every operator to take their business to another level of success. Every client enjoys 24/7/365 account services to maximise revenue and introduce games that deepen player involvement for a richer and more rewarding player experience. 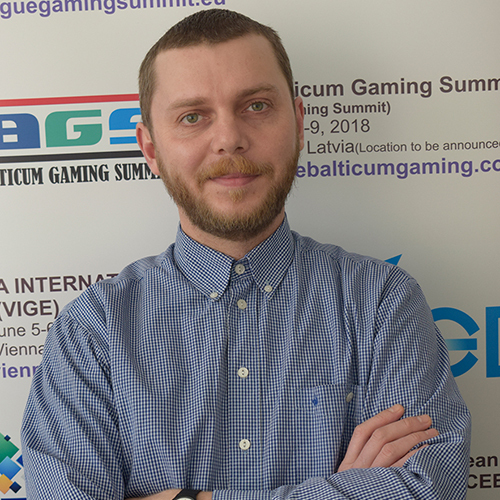 With a stable of over 20 world-class operators as well as providing all the data, all the technical support, the marketing tools to easily manage everything, 24/7 technical support and dedicated personnel to do the leasing between the operator to the game vendor for a plug and play solution.